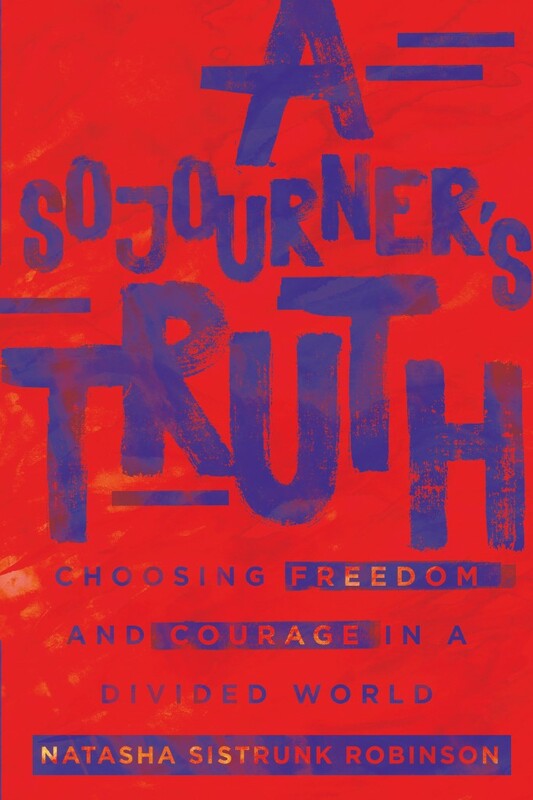 This episode of A Sojourner’s Truth podcast features special guests, Dr. Michelle Johnson and Miss Chase Clark of the Triad, North Carolina area. Both leaders have witnessed challenges in their communities and have decided to do something about it. Dr. Michelle Johnson is a wife and mother, committed first to the spiritual and personal development of her family, and second to her assignment with her husband to build the Kingdom of God through community development and education reform. She pastors A People of God Church in Jamestown, NC with her husband, Rev. Tacuma Johnson, and also owns and operates The Point: Center for Education, Inspiration, and Transformation. In 2012, they opened the community’s first charter school to offer free transportation and meals to families seeking choice for their children. Miss Chase Alexandria Clark is the compassionate and lively 14-year old founder and visionary of Chase’s Chance, INC. “Chase’s Chance” is a 501(c)3 non-profit organization founded in 2013 with a focus on the youth and young adults locally and internationally. To date the organization has raised and donated over $28,000. 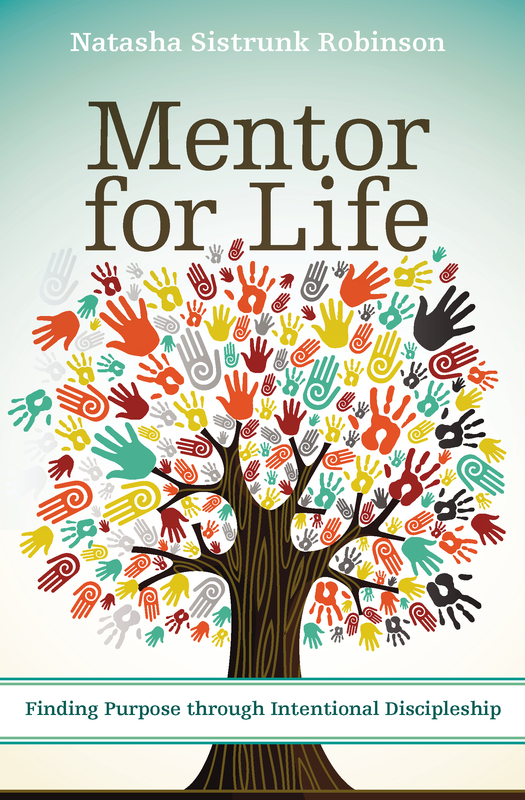 Our hope is that ALL youth feel supported and encouraged to move towards the life that God has designed for them. Chase is a ninth grader and attends The Early College/Middle College at GTCC-Jamestown. Her plans include attending Spelman College and becoming a successful pediatric orthopedic doctor. Connect with Chase’s Chance on Facebook. Find out more about Leadership LINKS, Inc.